Hey everyone! 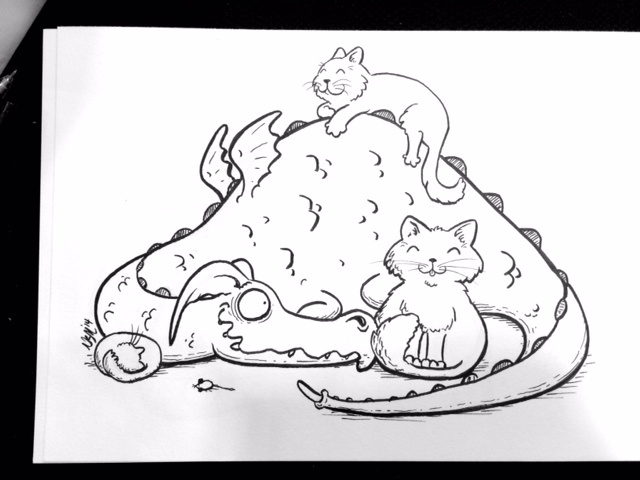 This past weekend I was lucky enough to share a booth with the always amazing Doubleclicks (they begin an East Coast/Midwest tour this week so make sure you go see them if they are coming to your city) where I sketched Doubleclicks themed art for folks. It was fun and amazing and I hope one day I get to do something like this again. It was thrown together at the last minute, so I apologize to anyone who didn't know I was going to be there. Here are the sketches from the weekend. Thanks to everyone who stopped by and who requested a sketch!